World Water Day is Friday March 22, followed by Earth Day on April 22 and World Biodiversity Day on May 22. This Sunday, the Climate Team together with some members of our Wildflower youth collaborate to explore the themes of water, climate change, and youth. In the past few months, existing and new youth-led movements, including a student school strike movement in Europe, have intensified their demands for a higher level of care for the earth and for the future. 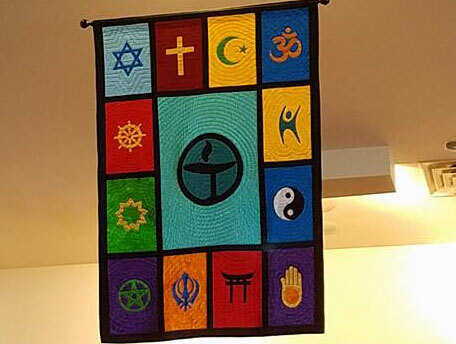 As a part of the Unitarian Universalist Ministry for Earth’s “Spring for Change: A Season of Sacred Activism,” this service will highlight the poetry and words of our youth, eloquently calling us to action.